Solar photovoltaics convert the power of the sun directly into electricity with no waste & no emissions. A group of Panels are mounted to the roof & connected to the property’s consumer unit to generate electricity. This can either be used throughout the home in the same way as electricity bought from your energy supplier, exported back to the supply grid or even stored in batteries. Using solar panels to produce electricity will not only save you money on your electricity bill but can provide a source of untaxed income through the Governments Feed in Tariffs which enables the homeowner or landlord to receive regular payments for the electricity produced. Am I eligible for a Solar PV system? Although the solar arrays do not normally need planning permission, you must obtain this if you live in a listed building or a conservation area. To make the most out of the solar panels, any electrical appliances being replaced in the home should be energy efficient appliances. Appliances such as washing machines and dishwashers are best used during the day and use should be staggered to make the most of the free electricity available. How much electricity will be produced? A decent PV system can provide half of the average household’s electricity needs, but the amount of electricity produced will vary. A typical household array of solar panels will produce 2 kW under optimum conditions i.e. at noon on a bright summer’s day. On a cloudy afternoon in December the output will be considerably lower. When the sun isn’t shining or when you’re using a lot more electricity than the panels are producing, the extra will be imported from the National Grid & will be charged by your supplier at the normal rate. Solar panels need to face between south-east & south-west to ensure maximum exposure to the sun. with as little shading as possible. Where does Thermagas come in? We at Thermagas work closely with the best manufacturers in the business to provide systems that deliver what they are supposed to. With the generous feed in tariff payments available at the moment there is no doubt that properly specified and installed systems will provide a valuable source of cheap electricity and an annual income for the next 25years. Thermagas can provide a proper assessment and an MCS approved system that's guaranteed to produce & perform to the highest standards. 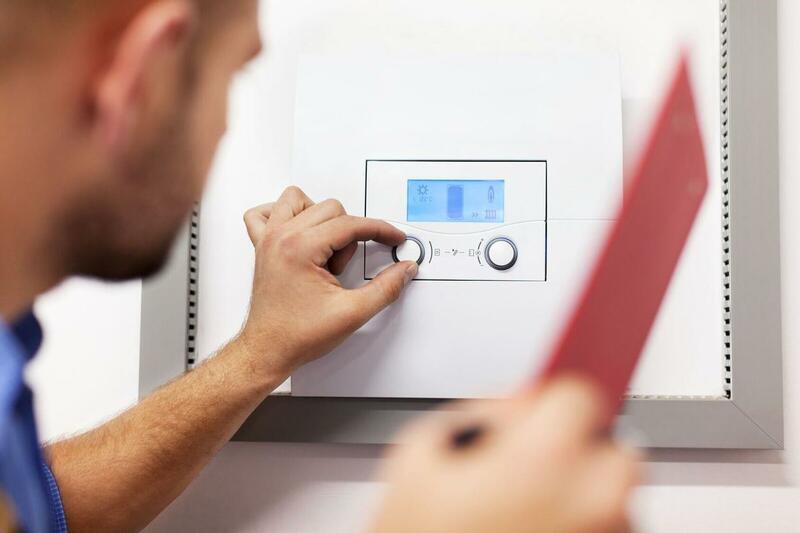 Established in 1979 we have years of experience in Energy Efficiency in the home & business. Why not call us today to see whether you can also enrol on this excellent opportunity? Although it sounds that way, in this instance the Government is backing many renewable energy schemes to reduce our emissions and reliance on imported fuel. This provides a great opportunity that we at Thermagas can pass on to our consumers. However, there are a number of companies that have sprung up to take advantage of the generous government grants. This can involve high pressure selling techniques and direct sell sales people who only months ago were selling the last big thing. The danger is that in an attempt to sell at all costs, these sales people may not give genuine advice and will not be prepared to tell a householder when the product is not suitable for them. 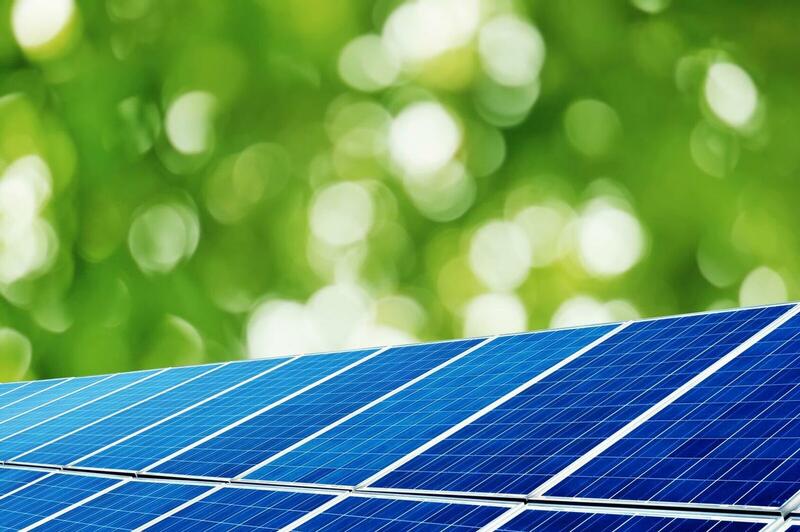 Although Solar PV ( Solar PhotoVoltaics) is at the moment the biggest selling renewable technology in the country, it is not suitable for everyone. We know that for Solar PV to be effective and viable it is imperative that the system installed will produce enough electricity to repay your capital cost quickly and to earn you money. If it can't, then it could be a financial disaster rather than an appreciating asset. Why hesitate? For a proper assessment and an MCS approved system that's guaranteed to produce & perform to the highest standards, contact Thermagas today.